Whatever your storage needs may be, you’ll find the options you’re looking for away from the hustle and bustle of Andover at AmeriStorage! 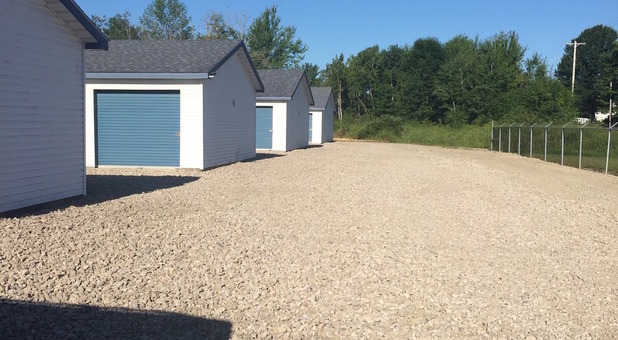 Our facility on Hwy 6 is in a beautiful rural area that’s easily accessible. Since we’re located right off Hwy 6, we’re not only convenient for residents and businesses of Andover, but of Gustavus, Wick, WIlliamsfield, and Colebrook as well. Come see us - we have the perfect storage unit to meet your needs! With convenient storage features and great prices, AmeriStorage is guaranteed to make your storage experience as easy as possible. 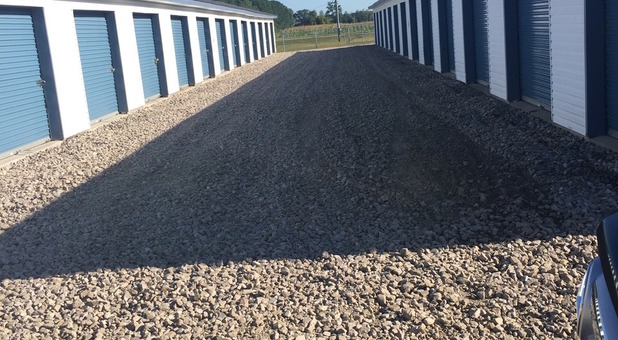 Our clean, affordable storage units just outside Andover, OH offer drive-up access to make loading and unloading as easy as possible. Additionally, you can access your unit any time you need to, 24 hours per day. And, with our online bill pay feature, you won’t even have to visit our property unless you want to retrieve something from your unit. 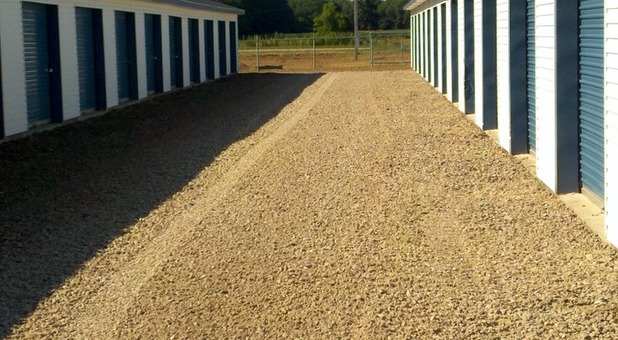 Our fenced and gated property shows our commitment to keep our facility as secure as we can. We have a hands-on management style, always keeping a close eye on all activity at our facility. Come visit us and we’d be happy to show you what we have to offer!